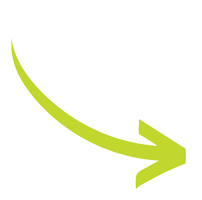 We remove junk, rubbish, furniture and appliances in Ajax, ON and its surrounding areas! JUSTJUNK is a professional service that specializes in junk removal, garbage removal and furniture removal for residential and commercial customers in Ajax ON. Our uniformed service representatives will remove almost anything from anywhere. Free up some space and get organized! Whether you need us to haul one item or a house full of junk and clutter, we can transform your clutter filled place into open useful space. 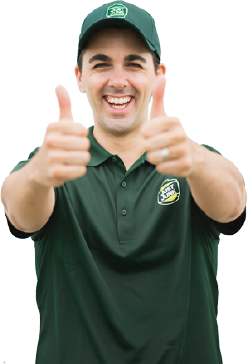 Junk removal in Ajax Ontario has never been so easy! Up to 60% of the junk or materials we pickup from Ajax residents and businesses is recycled or donated. We donate furniture and other items to Goodwill, Salvation army and Habitat for Humanity to ensure your reusable items find a good home. This means that you can be sure that JUSTJUNK is the right choice for your junk removal or furniture donation! 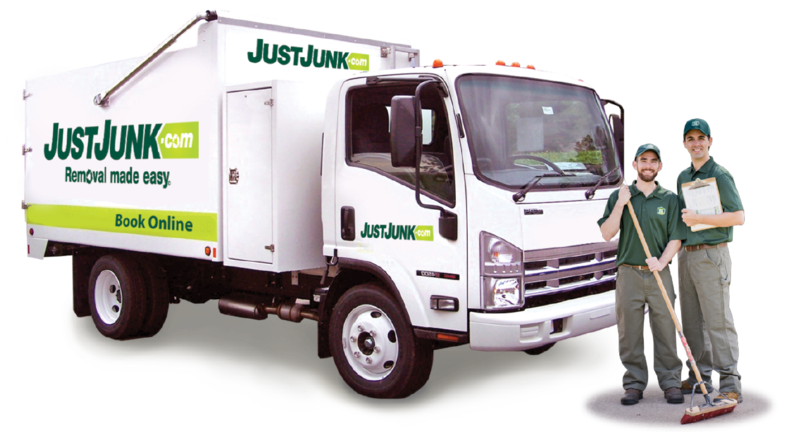 Making time for your junk removal with JUSTJUNK in Ajax is easy. With our same and next day service we can be there as soon as today or tomorrow, and with free estimates, it’s all hassle free. Call Today at 905-429-4200 or Book Online on any of your removals!